Japanese aristocrats have been burning incense, not for religious purposes but for entertainment since the 13th century. With all the ritual of a tea ceremony (sadō) an incense ceremony or kōdō is a refined art form that follows complex observances and ancient etiquette. 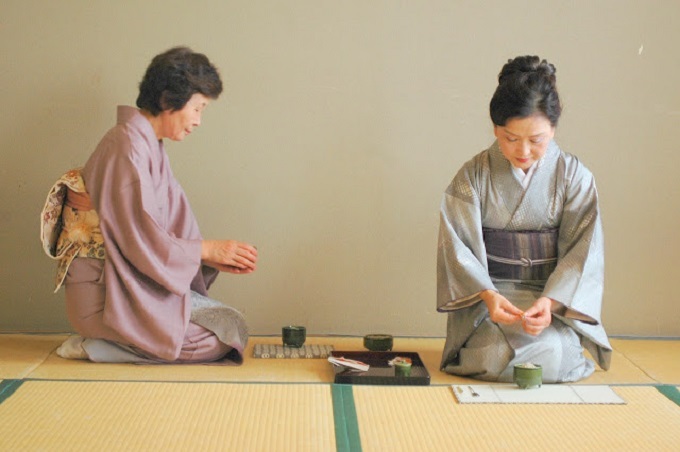 Art of Japan will introduce you to a ceremonial incense master in Kyoto who can teach the rituals and also how to play kumikō, an incense game high society japan loved where in players have to distinguish between different types of incense.